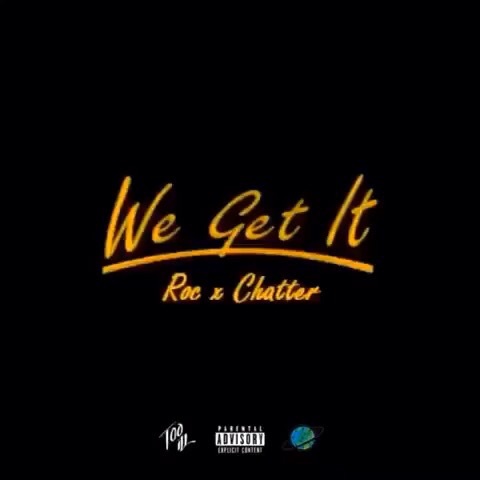 New Track "WE GET IT"
Roc and Chatter team up for another iLL song. 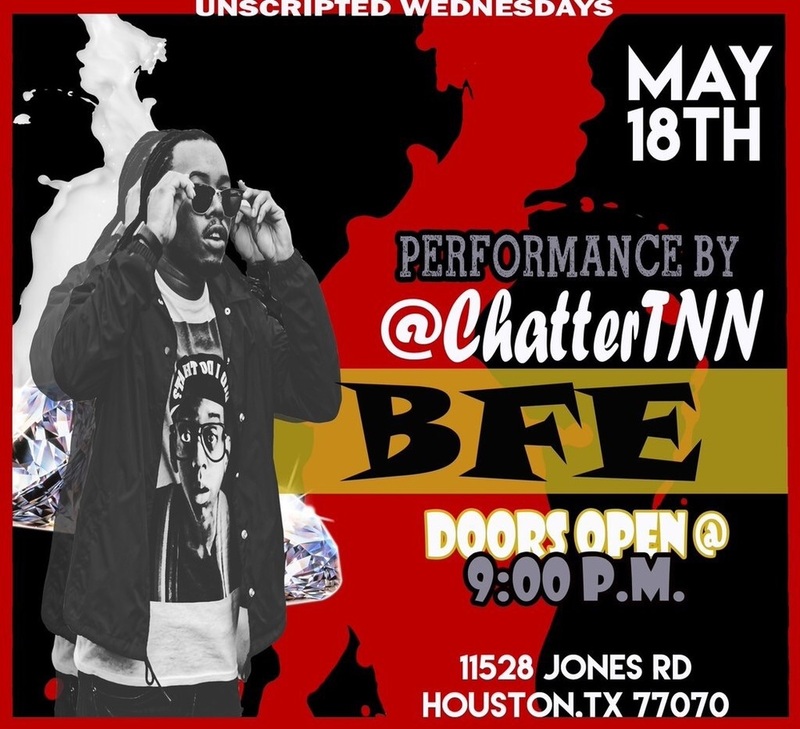 This track will be on the #BlameTheNawf project the Now Or Never family is preparing for 2016! Here we have a new VLOG from the Now Or Never family as they prepare for the upcoming projects for 2016.